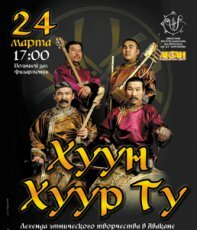 On 24 March, on the stage of the great hall of Khakassia republic Philharmony, there will be a concert of the legendary group Huun-Huur-Tu - the most famous ethno-ensemble in the world. On the pages of "The New York Times", the group has been described as a "musical wonder", and the "San Francisco Chronicle" called the group "magic of vocals", as the press-service of the ministry of culture of Khakassia noted. 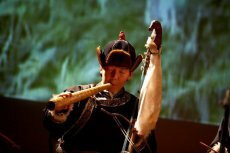 Every note of this music is unique, with subtly perceptible flavor of ancient times, majesty of the mountains and serenity of the steppes. 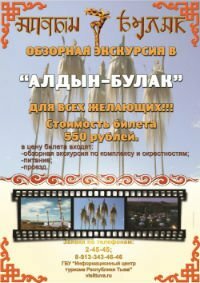 A performance unusual for Tuva - shadow theater show on the motives of Tuvan epic "Kangyvai-Mergen" is being prepared for the smallest viewers by puppet theater "Tête-à-tête" specially for national holiday Shagaa on 9, 10 and 11 February. The originator of the idea to introduce the epic tale in the traditions of shadow theater is a young actor-puppeteer, graduate of Moscow specialized culture institute - Aidys Chadamba. 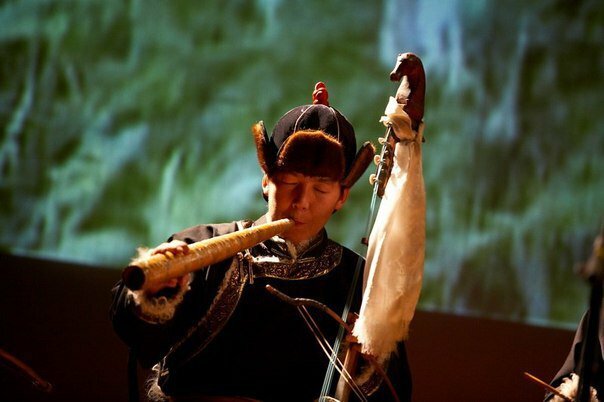 According to the information agency "Teleinform", on 15 February at the concert hall of Irkutsk regional Philharmony, there will be a performance by khoomei (throat singing) ensemble from republic Tuva - folklore ensemble "Tyva" with their program "Journey of the Nomad". 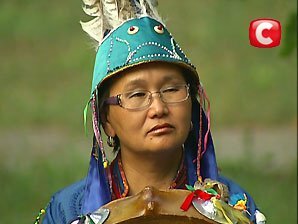 The group was founded in 1988 by musicologist Zoya Kyrgys and national khoomeizhi of Republic Tyva Gennady Tumat for rebirth of Tuvan national culture, cultural self-identification, with the aim of preserving the performance traditions of Tuvan throat-singing. 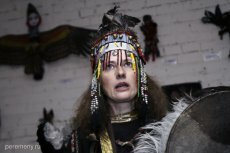 Tuvan shamaness takes part in Ukraine TV project "Psychics are investigating"
Tuvan shamaness marina Khomushku will participate in TV project "Psychics are investigating" on Ukraine channel STB, as announced by site Tyva medee. It is analogous to a project by Russian channel TNT "Battle of the psychics". 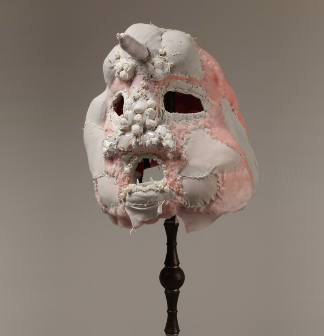 Marina has already participated in the Seventh international battle of the psychics. She placed sixth. 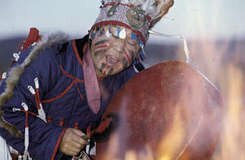 The entire planet Earth was following the time of epochs according to the Mayan calendar. Some quietly observed the events, others "prepared" for the expected cataclysms, yet others prepared for the rare date like for a holiday. But in the center of Moscow, in one cozy backyard…they lit a ritual shamanic bonfire. 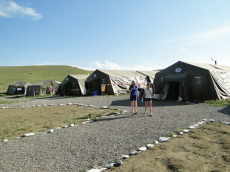 Here, near Paveletskiy train station, is where the shamaness Vera Sazhina lives, who comes to Tuva for several warm months every year, to Shagonar, where the "headquarters" of her association is located. One of the most extreme actions of the World Snow Forum - 2013, taking place in Novosibirsk, has finished. Participants in the beauty contest "Miss Snow World", one of the cultural components of the forum, were involved in a photo-session on the background of the snow sculpture compositions created during the International championship of Snow Sculpture specially for decoration of the current event. A row of snow symbols of the World Olympics showed up by the Expo-Center building on the eve before the opening of the Forum.